It’s that time of year again, Prom!! 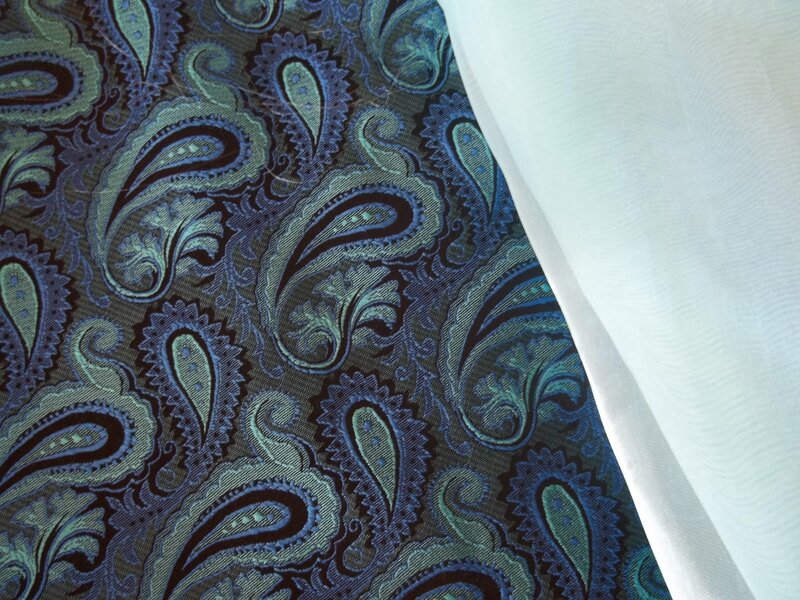 I really like the material she picked out, aqua, blue, and black paisley, and a shear chiffon. 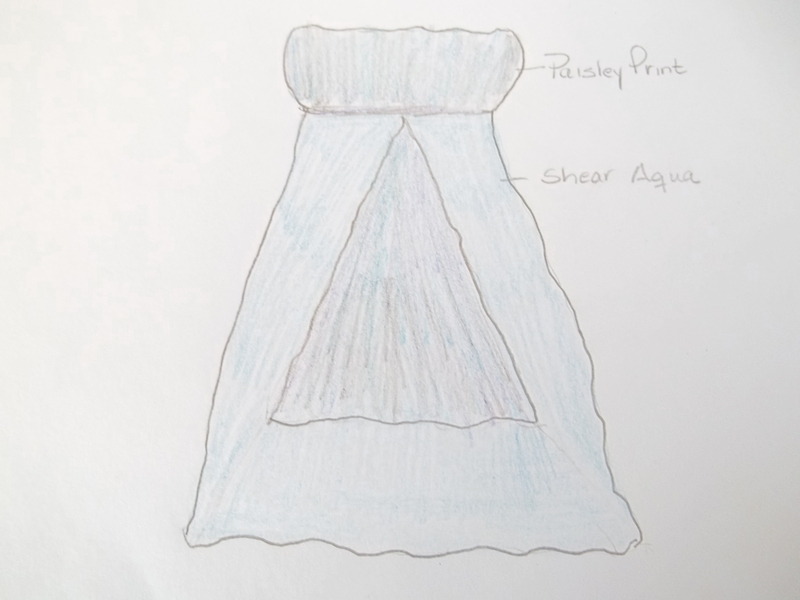 The dress will be a short strapless dress with a shear overlay on the skirt. I think it will turn out beautiful!! This is the dress I made for Alexus for last years prom. The handsome young man is my son!! 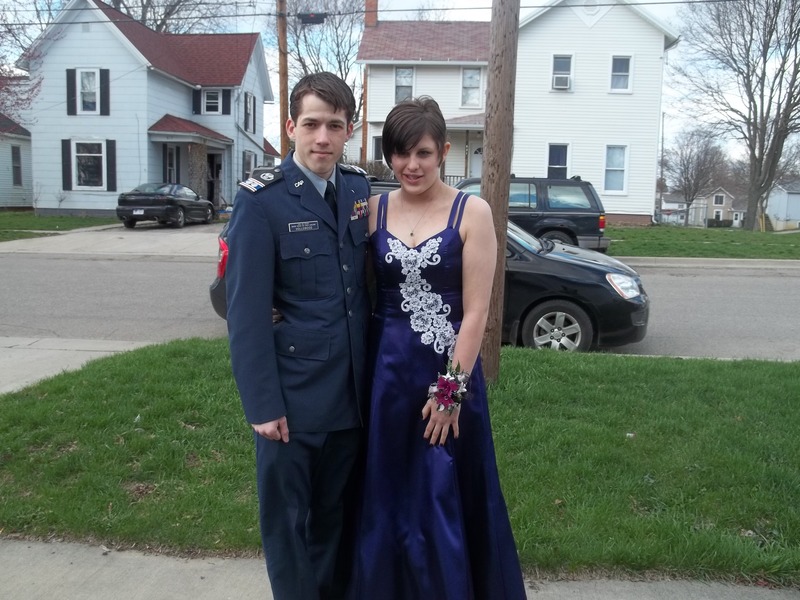 This entry was posted in Family, Handmade and tagged blackravencreations, my creation, prom dress. Bookmark the permalink. The dress looks like it’s going to turn out great! I really like the paisley pattern. Alexus is lucky to have you as a dress maker. I make some of my own clothes, mostly because I don’t like what I see in the shops and (apart from wanting to seriously damage the sewing machine when it stops working) I really enjoy it. Thanks Maisie!! I do love to create beautiful clothes for her, she has a great figure…making clothes for my figure not as much fun!! !